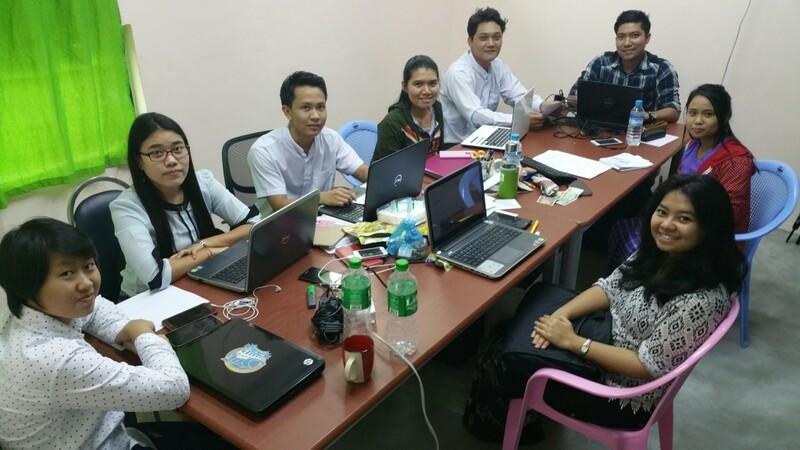 Wednesday 14 September 2016 saw the formal launch, via a webcast attended by 39 staff from Australian partners, of a number of opportunities for partners to work in Myanmar. The coming year will see the AWP supporting the Government of Myanmar in the Ayeyarwady Integrated River Basin Management Project (AIRBMP). Under a Memorandum of Understanding between the governments of Australia and Myanmar. Australian water resource expertise will be mobilized in several areas including hydrological modelling, groundwater monitoring and resources assessment, hydro-meteorology, river basin modelling, water quality risk assessments and ecosystem services valuation. Australian partners will be implementing work in collaboration with the Myanmar Hydro-Informatics Center, the Department of Meteorology and Hydrology, and the National Water Resources Commission. 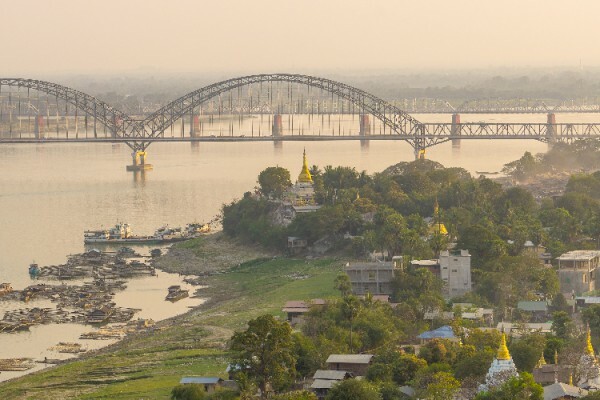 The work undertaken by AWP partners will feed into a wider ‘State of the Basin Assessment’ (SOBA) underway by the Government of Myanmar in the Ayeyarwady Basin, supported by the World Bank. In addition to these technical packages of work, several capacity building and institutional twinning activities will be undertaken. Together with the Government of the Netherlands, the AWP is supporting a ‘Young Water Professionals’ program, in which young people in academia and in government in Myanmar are being mentored and trained in various technical sectors, as the AIRBMP project is implemented. A ‘twinning relationship’ has been established between Australia’s Murray Darling Basin (MDB) and the Ayeyarwady Basin, in which water management organisations in the MDB will share lessons learned in river basin policy and planning with their counterparts in the Ayeyarwady Basin, and discuss how these experiences may be adapted and applied in the Ayeyarwady. A twinning relationship between Australian’s Bureau of Meteorology and the Department of Meteorology and Hydrology in Myanmar is also planned during the coming year. Recently, two invitations for partner submissions under this Myanmar program were sent out to AWP Partners. 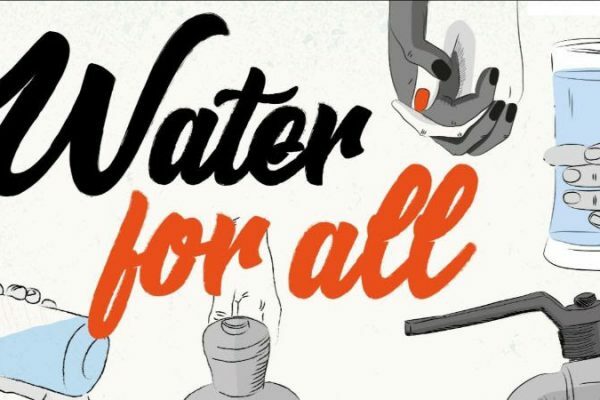 The first of these was an invitation for an Australian partner, or group of partners to conduct a comprehensive water data audit for the Ayeyarwady Basin. The second was a call for partners to perform a surface water resources assessment, including the development of a Source model of the Basin that will be used by subsequent activities, as the Government of Myanmar develop the SOBA. During October and November 2016 will see the release of three more opportunities for AWP partners to be involved in the Myanmar program of work. The AWP are pleased to be working with the Government of Myanmar on this exciting package of work, and look forward to submissions from AWP Partners over the coming weeks. This is a great opportunity for the Australian private and public sectors to share our expertise and lessons learned with our neighbors in the region, and in turn, for AWP partners to gain significant professional development and experience from working with our partners in Myanmar.